Graeme is fascinated by rivers and watersheds, both small and large, wild and urban. Born in Honduras and raised in California, Graeme came to B.C. in 2014 to attend Quest University Canada in Squamish. There, he pursued a self-designed interdisciplinary education in water resources with a special focus on the Columbia River and the Columbia River Treaty. To complement his academic study with place-based learning, in 2017 he spent six weeks cycling and paddling up the Columbia from sea-to-source while reading, writing, and interviewing along the way. 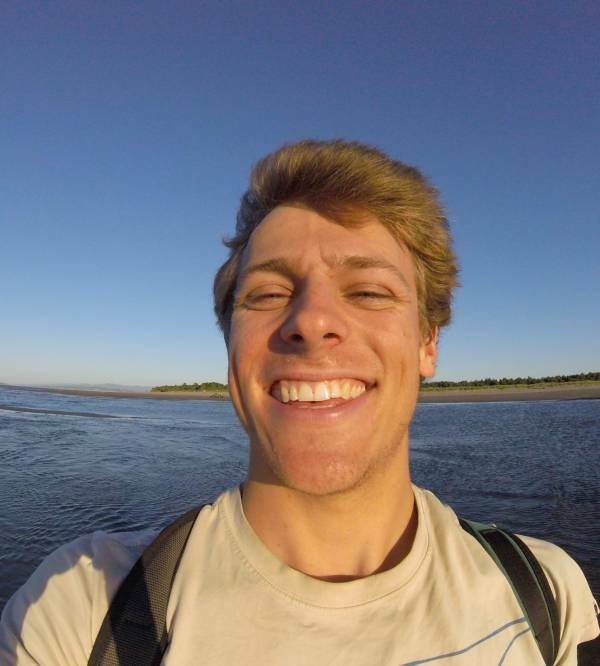 He is excited to bring his passion for the Columbia River and his background in adaptive/accessible outdoor adventure/education to his work as the Program Coordinator of the Columbia River Field School.